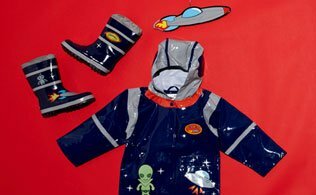 Fun items from Kidorable are discounted (up to 40% off) from MyHabit (part of Amazon.com) HERE! Shipping is free (and fast! )!